It's that time of month.. meaning my Ipsy bag review! The theme this month is "Glam It Up". 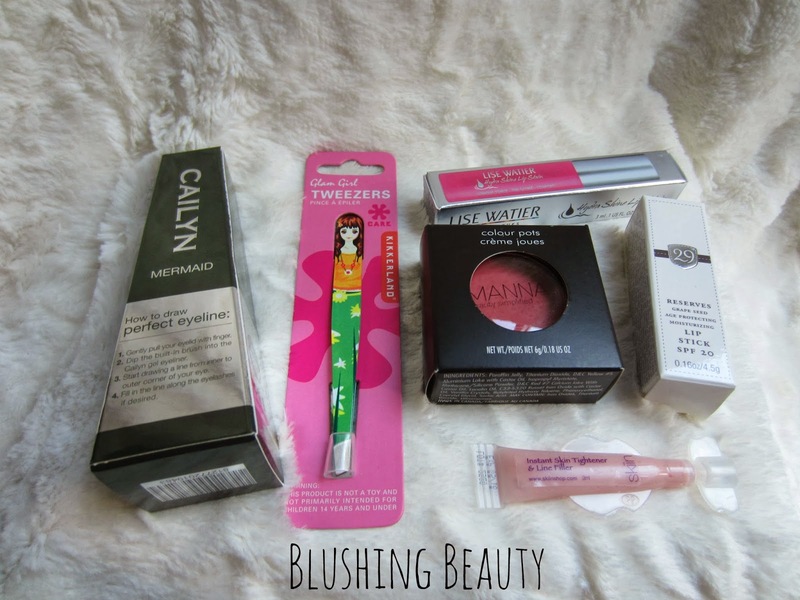 I must say I haven't always been a fan of the bags the products come in but this month is different! This bag is super cute!! I really like the gold color and texture, especially for this time of year! I have never owned anything from Kat Von D before and since I have a huge obsession with palettes, I decided to buy this one after seeing how gorgeous the colors looked! I've heard a lot of amazing things about her foundations, concealers and eyeliners but I honestly haven't heard very much about her eyeshadows. I was pleasantly surprised when I swatched them in Sephora! There is nothing worse than buying eyeshadows because of the colors (especially online) and then the colors aren't anything close to what you expected them to be. I've had that happen plenty of times and I've learned my lesson the hard way! I like to see things swatched by either myself or beauty bloggers so that I know for sure whether I will like the product or not. I have horribly dry skin, especially in the colder months. 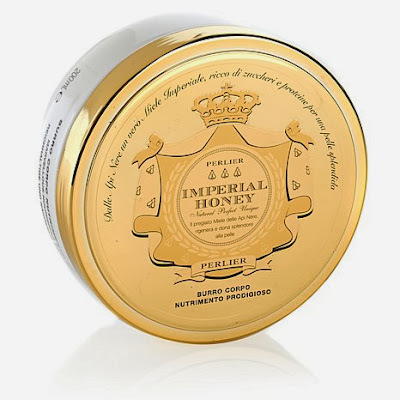 I recently became a member of iFabbo and was browsing the shop when I came across the Perlier Imperial Honey body butter. When I see or hear "body butter," I immediately think of a thick, moisturizing cream. Body butters are my best friend, although some definitely work better than others. I still haven't found my perfect body butter, mainly because the longevity of the products isn't as long as I would like. I want to be able to apply body butter in the morning and still have silky smooth, moisturized skin at the end of the night. 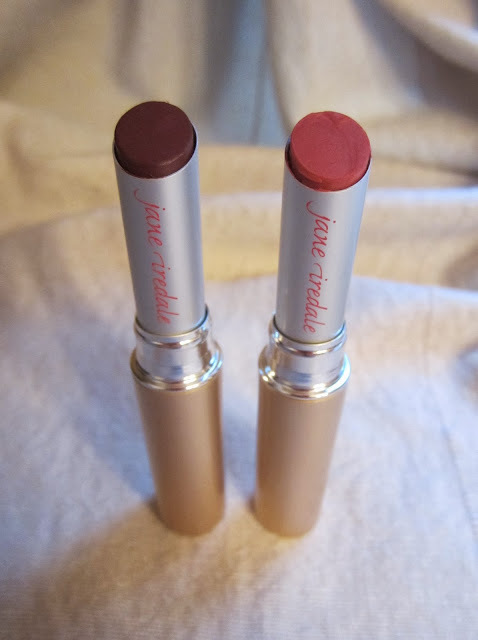 Today I am doing a review on two Jane Iredale PureMoist Lipsticks I received a month or so ago! 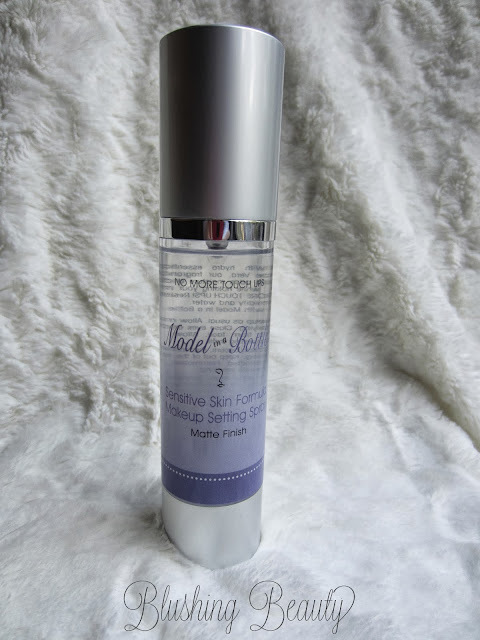 I have extremely try lips so when I was contacted to do a review on these, I was excited to see how moisturizing they actually were. I was pleasantly surprised! Most lipsticks leave my lips feeling dry and gross looking but these were different! They made my lips feel so soft and they looked great! I was tagged by the beautiful Heather from Blushing Belle. We met through Twitter a few months ago and were fascinated with how many things we had in common - down to our VERY similar blog names! 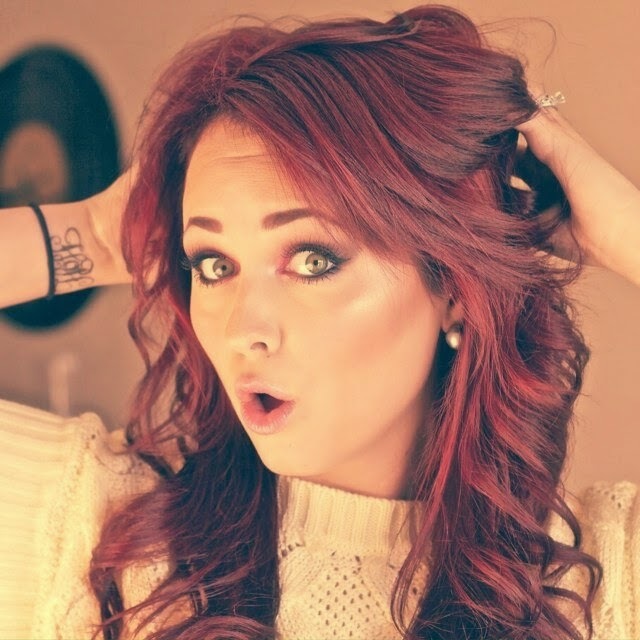 If you aren't already following her, go check her out! She's a great beauty blogger! MABB Bi-Weekly Question: Would You Rather? If you had to either give up ALL makeup for two months or give up your skincare routine for a week and just simply wash your face with soap and water.. which would you pick? I would give up my skincare routine for a week.. simply because I haven't been able to stick to a skincare routine no matter how hard I try! I would make dermatologists cringe just from hearing that I sleep with my makeup on because I rarely remember to take it off. I don't think I would be able to stay sane without my makeup for 2 months! That's seems like forever in beauty blogger years!! 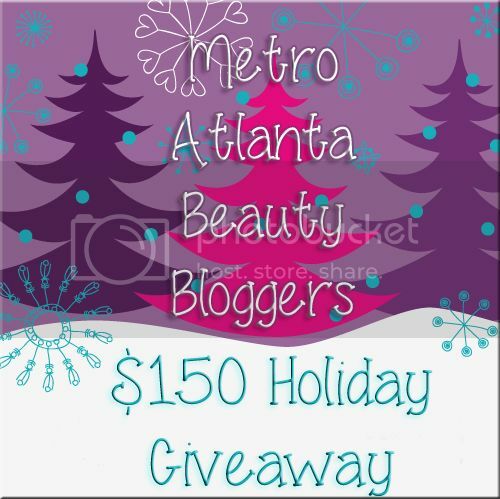 Be sure to check out the other Metro Atlanta Beauty Bloggers' blogs! If you're a beauty blogger in the Metro Atlanta area and would like to join us, please visit our website! We would love to connect with you! Create an account at wantable.com and choose the category (makeup, intimates, accessories, or a limited edition box) you want to purchase. There will be a questionnaire so that they can learn more about you and your style and what you like and what you don't like- this helps them find the perfect products for YOU! *Another great thing about Wantable is if you aren't satisfied with the products you received in your box, you can return it for a full refund, no questions asked!